According to the Baldwin County Sheriff's Office, a drive-by shooting took place Sunday. It happened on South Jefferson Street in Milledgeville around 6:30 p.m.
No one was injured, but several vehicles were damaged. There is no word yet on who was involved or if any arrests were made. 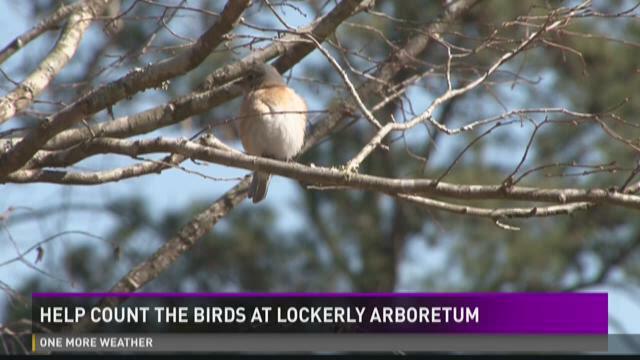 Milledgeville's Lockerly Arboretum is holding a bird counting event Saturday to determine what kinds of birds live in the area. Should students be able to carry guns on campus? It's a topic that has been talked about in years past but one that might finally be approved in the legislative session. Being able to carry concealed weapons on Georgia college campuses is one of the topics being discussed again at this year's Georgia Legislative session. It's an issue that divides students at Georgia College in Milledgeville. "I think this comes with a huge assumption that everybody on the college campuses is going to treat and act like an adult with this bill," said student, Harrison Vaughan. "I don't think guns are the problem. I think people are the problem," said Deianna Hamilton, student. "So I feel like it doesn't matter what weapon you have in front of someone, if they're unstable, they can obviously be a problem. I don't think allowing guns in places is going to fix anything." Former Milledgeville Mayor Floyd Griffin said Thursday he plans to run for the District 145 seat in the Georgia House of Representatives. Griffin, a retired U.S. Army colonel, served in the state Senate four years before leaving the post to run for lieutenant governor. After that, Griffin was elected mayor of Milledgeville and served a four-year term. He ran for mayor again last year, finishing a close second in a runoff. The District 145 seat is currently held by Independent Rusty Kidd of Milledgeville. Kidd is expected to seek re-election. Qualifying for General Assembly seats is scheduled next month. Griffin, 71, said there are a few things he has to consider before making a final decision. But he said he definitely intends to seek the position. Thursday night around 6 p.m., Milledgeville Police say they responded to a dispute at Oconee Regional Medical Center between Elias Clark and his girlfriend. Clark left the scene when police arrived, so they went to his home, and when they arrived there, officials say he fled again. Police say they then discovered that Clark violated a 'stay away' order from his girlfriend. That's when the hunt for Clark picked up. During the night, officials say Clark stole a car then wrecked it after a Baldwin County officer chased him for speeding. They called out a K-9 unit, but the trail went cold. That was until 8 a.m. Friday morning when Milledgeville school resource officer, Lieutenant Reenae Gray, said she had him detained. 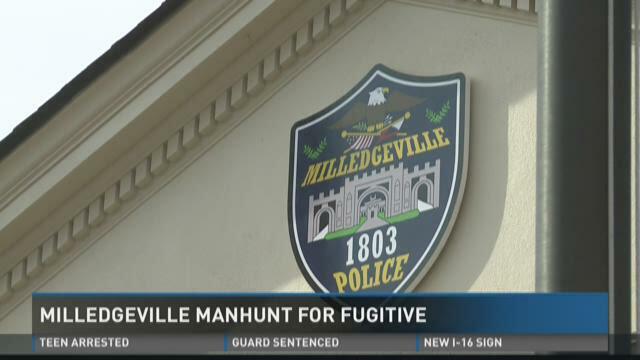 A Milledgeville man is now in custody after evading officers overnight. Elias David Clark is now in the Baldwin County jail after allegedly stealing a car, wrecking it and fleeing officers several times. According to a police news release, officers responded to a disturbance at Oconee Regional Medical Center but found that Clark had left before they arrived. A log truck tipped over on Fall Line Freeway in Milledgeville Friday afternoon. The driver, Greg White, said he wasn't going very fast but the freeway bank is slanted, not level, and that's what caused him to tip over. The fire truck is on scene and it's blocking the roadway. The logs fell into the median.